IBM Lotus Notes is a leading email client application among the user organizations. But irrespective of its popularity, a user may need to access NSF files without Lotus Notes environment. In such situations, one may need to export the NSF files to respective email client application file format. Mostly the user’s choice is to convert them into Outlook format. User Note: The reason behind this solution is that the NSF files cannot be opened directly in MS Outlook. Therefore in order to access NSF file with Outlook, you need to perform the following conversion. Most Basic and reasonable situation is when a user needs to switch to a new working place, using Outlook as an email client. Secondly, for many organizations, Lotus Notes is not user-friendly and is difficult to use by a novice user. While Outlook seems to be quite easy to use and understand. More Importantly, Outlook is capable enough to configure multiple user accounts at the same time. Lastly, the cost of buying and using Lotus Notes application is quite high while MS Outlook more cost-effective. Hence, it is not wrong to say that a user is in the right position to view NSF file in Outlook i.e without Lotus Notes application. Regardless of the free solution, it is highly suggested to use a direct professional tool to perform the NSF file conversion. This will prevent you all the trouble caused while using the free method of solution as it too has some defects. Therefore an NSF to PST converter tool is the apt choice in this matter. Moreover, some reasons justifying this solution are discussed below on the blog. Now lets perform each step one by one. 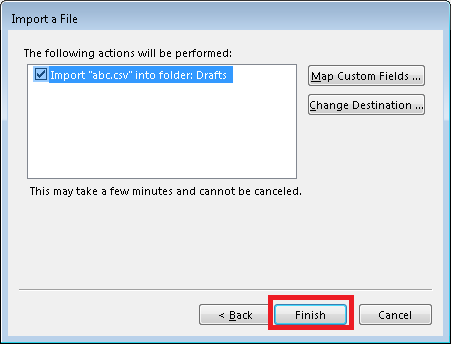 Procedure to export NSF File to CSV format. Click on Open button to browse the required NSF file. Now click on Export Button from the File menu. Also, mention the file name, saving type and file location in the export window. 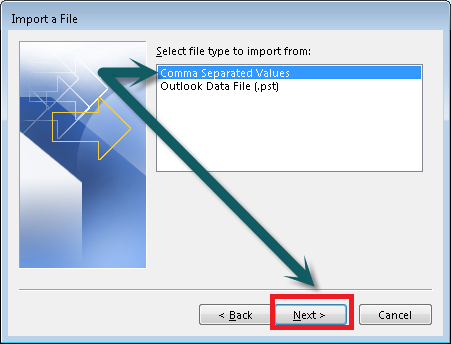 Choose the Comma Separated Value file format and click on Export Button. 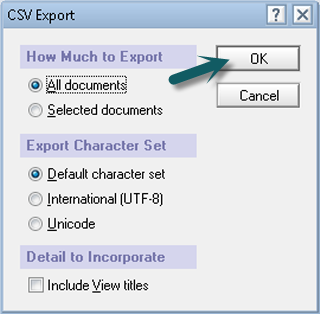 Now from the CSV Export window, select the requires options followed by OK option. The procedure is completed and the NSF files are now stored in CSV file format at the desired location. 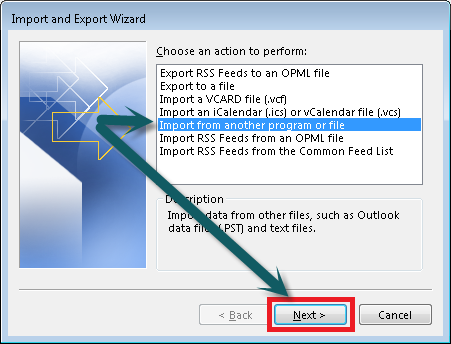 Procedure for importing CSV files to MS Outlook format. 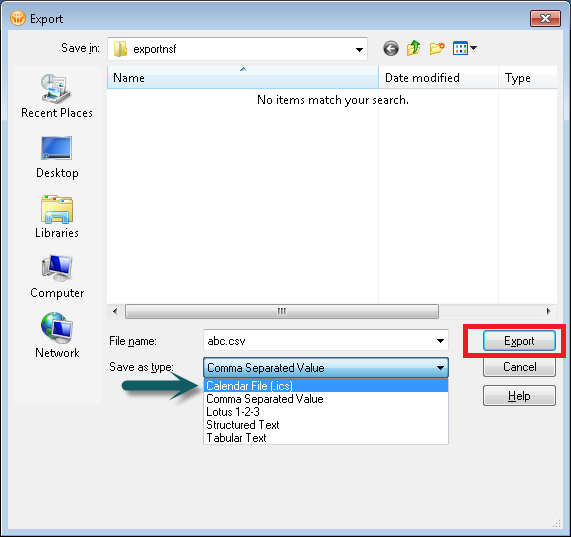 Then File > Open & Export > click on Import/Export option. 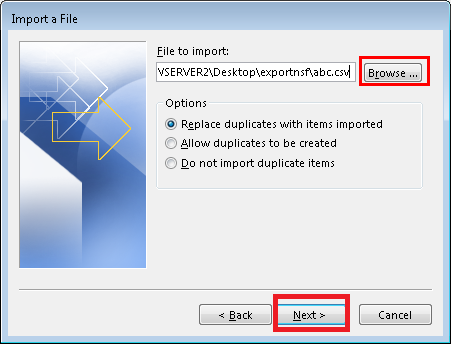 From Import and Export wizard, select Import from another program or file option. Choose Comma Separated Value followed by Next Option. 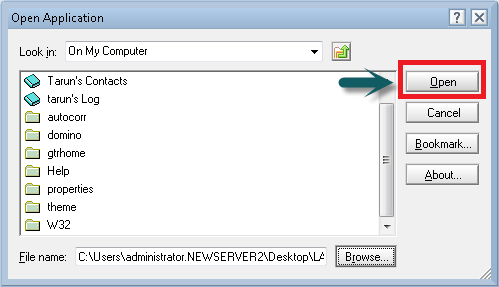 Select the CSV files by clicking on Browse option and also enable the Options according to the user’s choice. 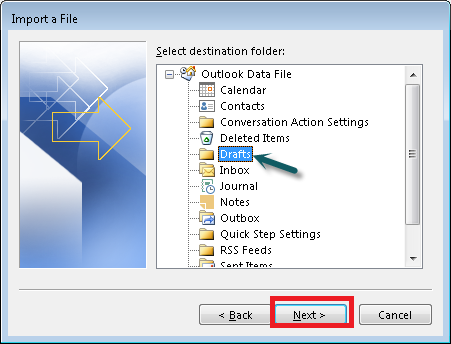 Select the folder where you want to store the data and view the NSF file in Outlook. Finally. click on Finish button to successfully complete the procedure. Now, the CSV files are imported into Outlook at the desired folder. And now user can access NSF files with Outlook easily. The manual method used to open NSF file without Lotus Notes may result in the various error. Some of them are discussed below. It’s a complicated process and also there is a possibility that the entire migration process fails. The NSF files should be treated with great caution otherwise it will cause file corruption. One NSF file can be converted at a time which makes it a time-consuming process. In order to access NSF file with Outlook, refer to the free solution. But in case of a novice user, some difficulty can face during the procedure. In that case, you can use the professional tool mentioned earlier for easy and fast results.